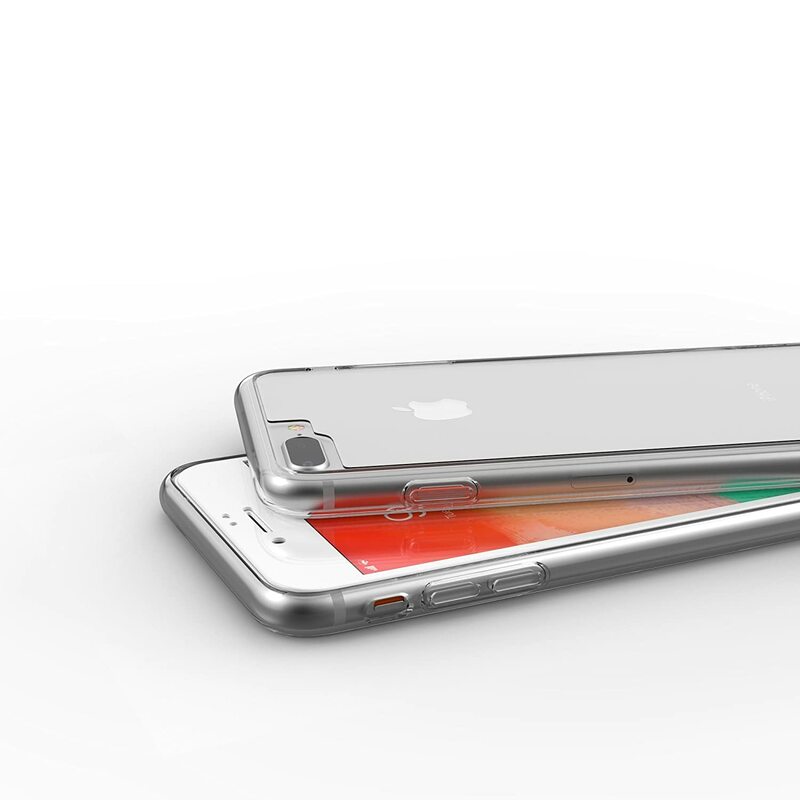 Got a new iPhone for the holidays? 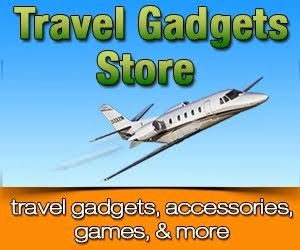 Protect it with a sturdy travel case. We’re hosting a giveaway to give you a chance to win a ZAGG InvisibleShield Glass+ 360 iPhone Case! 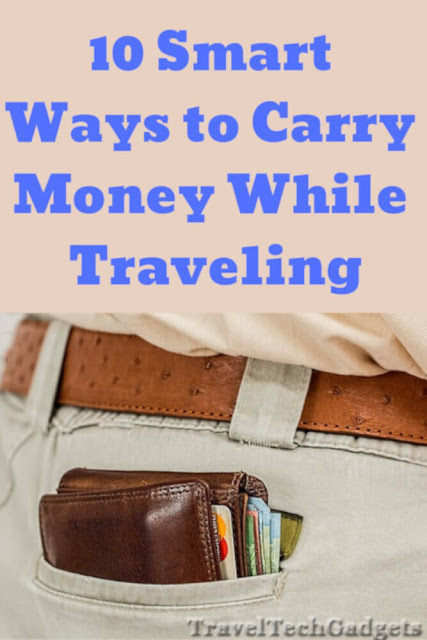 There is no purchase necessary! 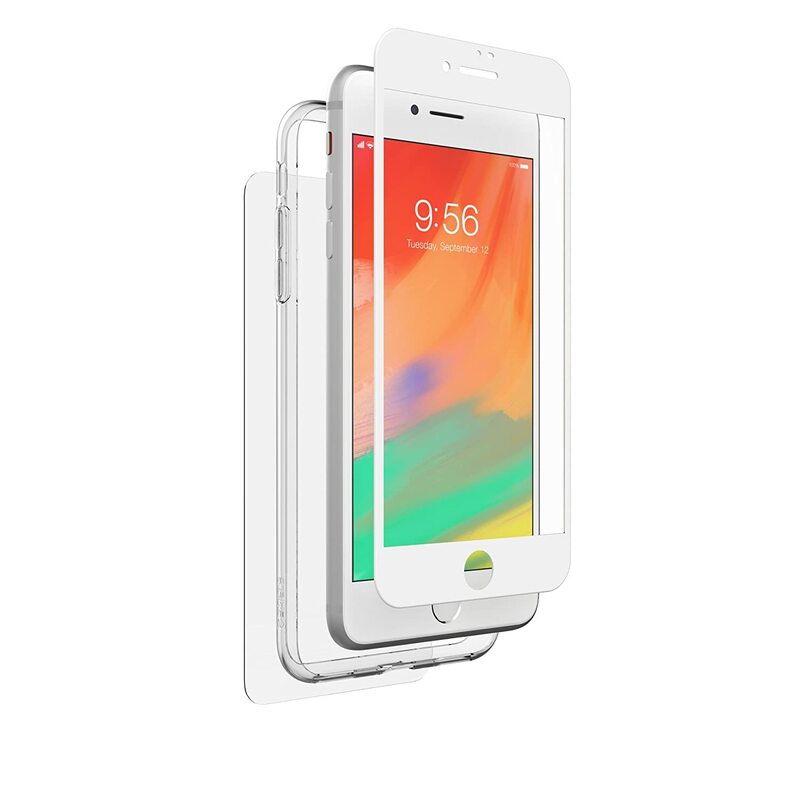 One (1) fortunate WINNER in the U.S. over the age of 18 will receive a ZAGG InvisibleShield Glass+ 360 iPhone Case. All entries will be verified, so make sure they go through! 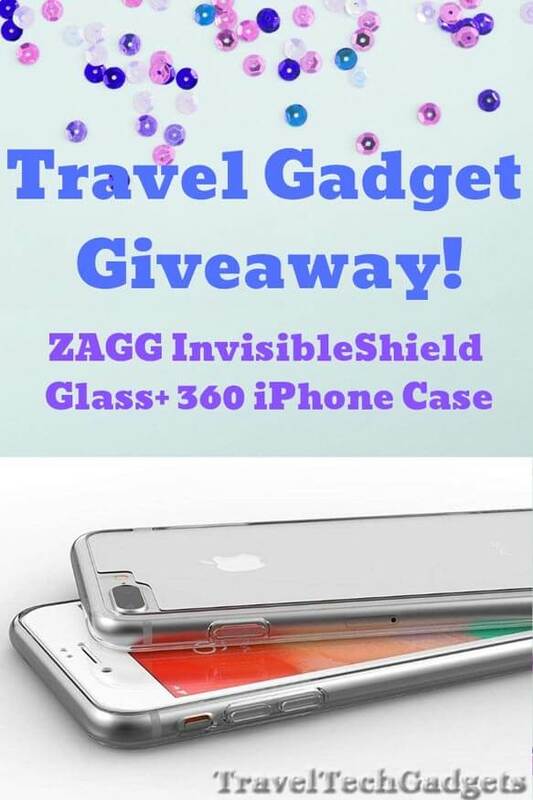 Hurry and ENTER NOW for your chance to win this ZAGG InvisibleShield Glass+ 360 iPhone Case! 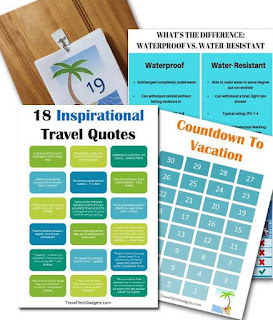 This giveaway runs til February 3rd, 2019! Winner will be announced on February 4th.